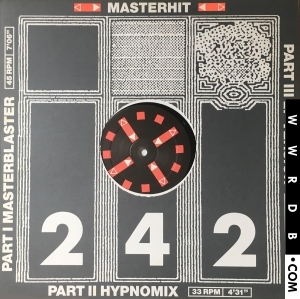 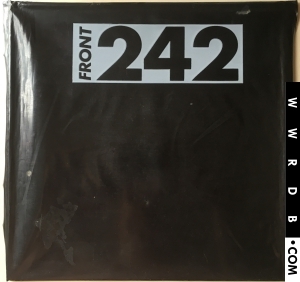 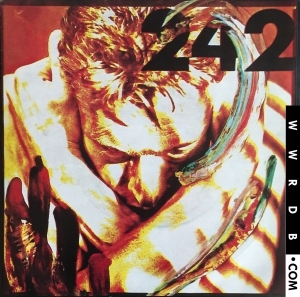 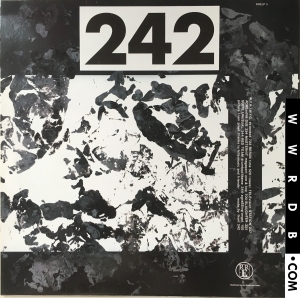 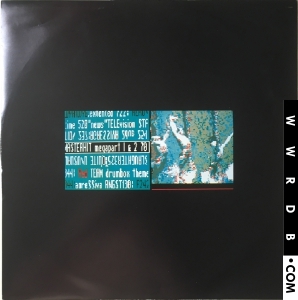 Products For "Front 242 - Official Version"
Products For "Front 242 - Interception"
Products For "Front 242 - Quite Unusual"
Products For "Front 242 - Masterhit"
There are two items in today's #WaxTraxFriday BONUS. 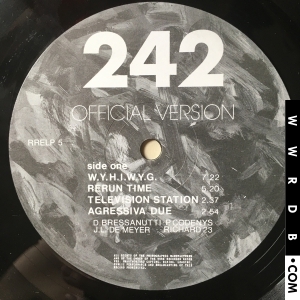 The first is the "Back Catalogue" compilation and the second is the "Detox Static EP". 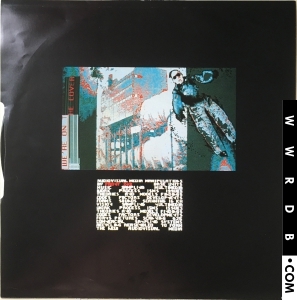 The Back Catalogue compilation was released 31 years ago in January 1987 and was a collection of tracks from earlier singles and albums - Wax Trax! 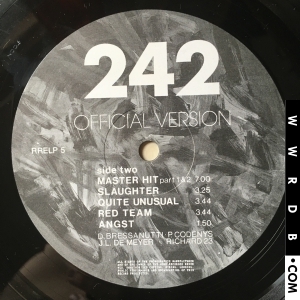 Records released it in the USA on cassette and CD but there was no vinyl release. 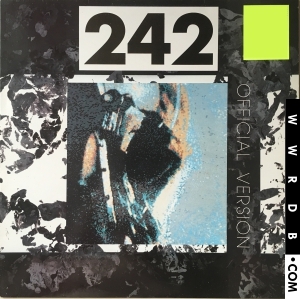 The remastered reissue from 1992 was later released digitally via Epic but only in the USA.